Pretty much any questions we get asked are answered here on the Website. 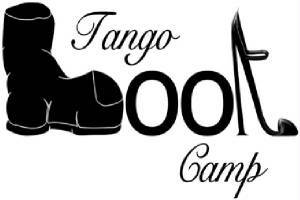 For quickest answers please browse the site. 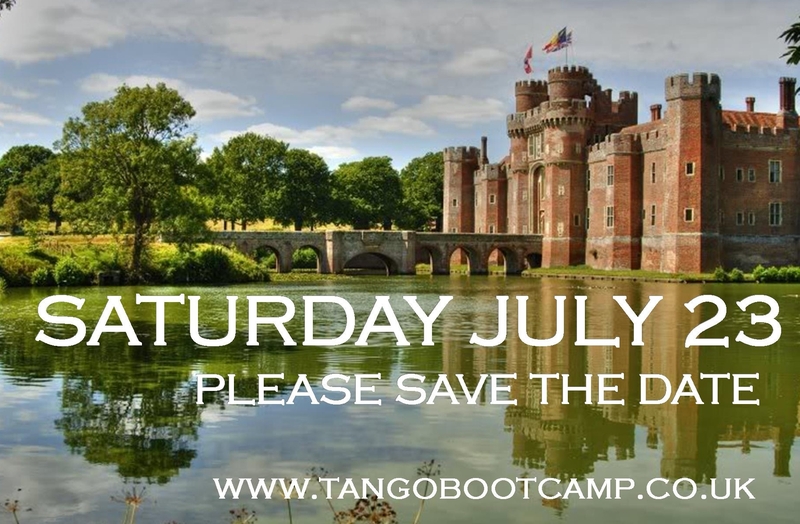 TangoBootCamp is the organiser of the England International Tango Festival. and milongas in North and South England.